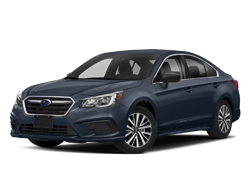 Dewey Griffin Subaru in Bellingham, WA - We offer a huge selection of quality preowned used vehicles including cars and SUVs. We also have an excellent selection of in stock Subaru Forester, Impreza, Legacy Tribeca and Outback vehicles. 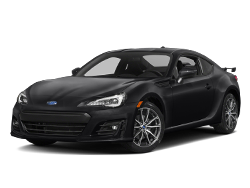 We offer used vehicles for sale to Canada, Canadian vehicle buyers. 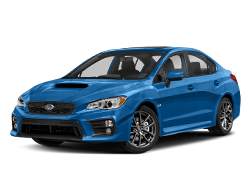 Dewey Griffin Subaru providing Subaru Vehicles, Passenger Vehicles, Auto, Coupes and Sports Cars. 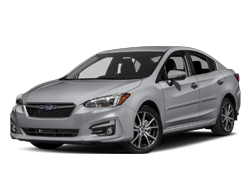 Our dealership features cars like the Subaru Impreza Sedan Burlington, Washington. Providing new, pre-owned SUVs and used vehicles, car maintenance, repair and service, parts and accessories, finance, car loan, and we have a great customer satisfaction rating. 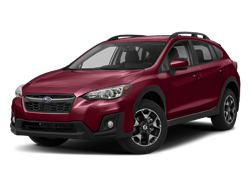 Research Used Subaru cars and SUVs in Burlington, Bellingham, Mt Vernon, Anacortes, and Skagit Valley Washington: | Used Subaru SUVs | Used Car Dealers | Serving Burlington, Bellingham, Mt Vernon, Anacortes, and Skagit Valley Washington. At Dewey Griffin we stock a huge selection of genuine and quality parts and accessories. Please feel free to phone our Parts Department at: 360-676-0263 for more information. Ford Parts Burlington, Bellingham, Mt Vernon, Anacortes, Sedro-Woolley, and Skagit Valley Washington. Meeting your service, repair, or parts needs with an emphasis on customer service is our highest priority. Our well trained service and parts staff are here to provide you with the highest levels of customer satisfaction. Our Factory-Trained and Certified Service Technicians know your car in and out. We have a huge stock of manufacturer and other top-quality brand parts. Let Dewey help you keep your car running like new! Visit the Dewey Griffin Service Department for all your regularly scheduled maintainence needs. 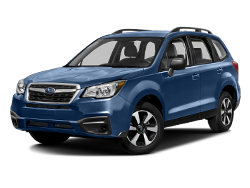 Use the links above to sign up for the Owner's Link services provided by Subaru. You'll find maintence schedules, warranty and service information and can even keep a complete log of your vehicle's service history online. 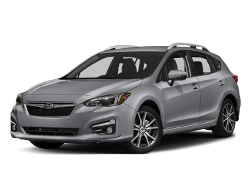 We offer financing for new Subaru and pre-owned vehicles. Are you worried that your credit history will hold you back from owning the vehicle you want? Don't be! We can help you obtain the credit you deserve.